On November 6, Game wardens interviewed Castro and obtained a signed written statement. Five days later, Willacy County Justice of the Peace George Solis issued an arrest warrant for Castro and game wardens arrested him the same day. During sentencing, Justice of the Peace Solis noted how important recreational fishing is to the people in Willacy County which includes Port Mansfield. 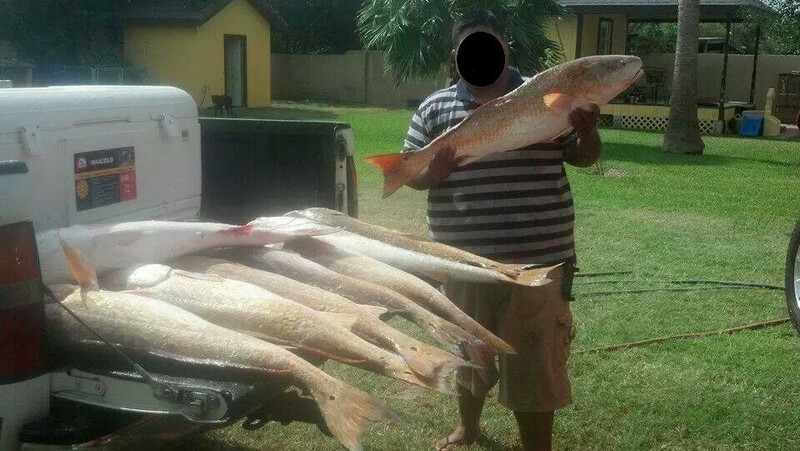 Before sentencing Castro, the judge pointed out that there are people in the county whose livelihood depends upon the quality and future of recreational fishing.